JACKSON, Miss. (Legal Newsline) — A law firm is suing Barry Wade Gilmer, Gilmer Law Firm PLLC, Thomas M. Matthews III, Seth C. Little and Matthews & Matthews PLLC, citing alleged breach of duty and fraud. 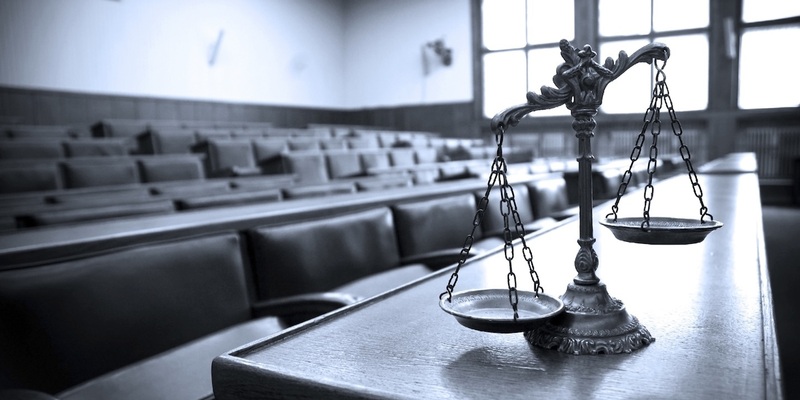 McRae Law Firm PLLC filed a complaint on May 24 in the U.S. District Court for the Northern District of Mississippi, alleging that the defendants participated in a scheme to defraud the plaintiff. The scheme allegedly involved physical and electronic mail. According to the complaint, the plaintiff alleges that it suffered damages. The plaintiff holds the defendants responsible for allegedly disclosing its proprietary information and data in order to damage the plaintiff. The plaintiff requests a trial by jury and seeks compensatory and punitive damages, legal fees, interest and any other relief this court deems just. They are represented by B. Ruth Johnson and Michele D. Biegel of Law Office of B. Ruth Johnson PLLC in Jackson, Miss.